Amazing Grace! Jane Fonda is giving up some of her most prized possessions in a Los Angeles auction scheduled for Friday, September 23. The Grace and Frankie actress turned to Julien’s Auctions, the house that has also sold items owned by Michael Jackson and Marilyn Monroe, to sell off (almost) priceless goods, including her wedding dress and Tiffany engagement ring from ex-husband Ted Turner. The Collection of Jane Fonda is “a story of Fonda’s life, representing different points in her celebrated career and personal life,” a Tuesday, July 19, Julien’s press release reads. 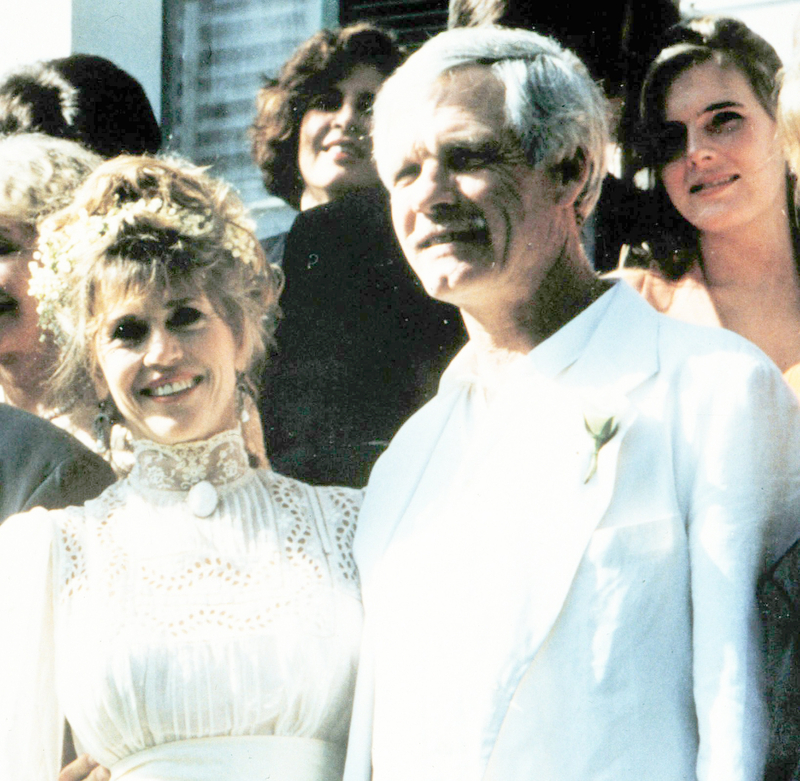 The lace gown and opal ring are from 1991, when Fonda, 78, married media mogul Turner, 77, in a Capps, Florida, ceremony. Though their relationship ended in 2001, she held onto at least two mementos from the union until now. 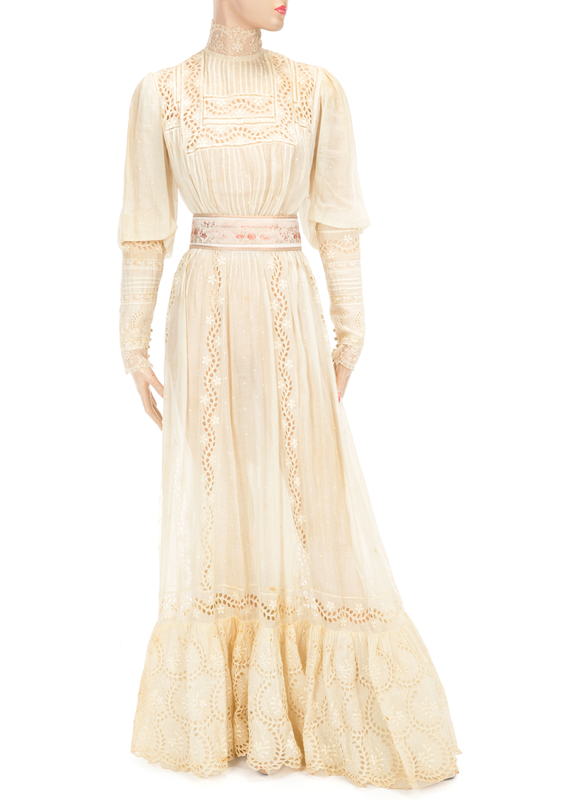 The ivory long-sleeve dress features a Victorian-style high neck edged with lace. Julien’s estimates that it’s worth between $2,000 to $4,000. 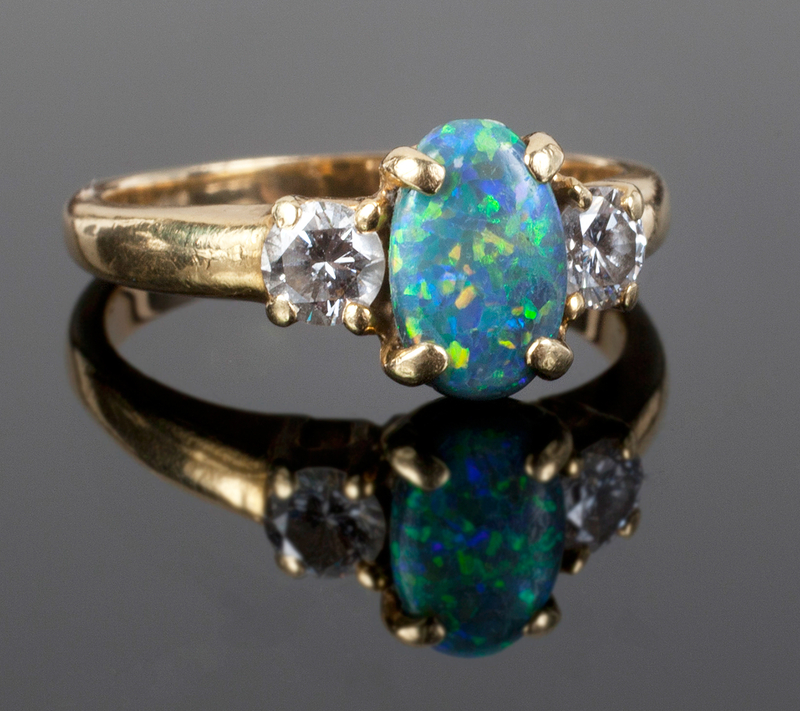 Her oval black opal engagement stone, set in 18-karat yellow gold and nestled between two white diamonds, cashes out from $2,000 to $4,000 as well. If you don’t want to take your chances on the sparkler, there are plenty of safer bets. Scoop up the leotard the Oscar winner wore on the cover of her bestselling workout video Jane Fonda’s Workout (estimate: $1,000 to $2,000), or stun in her Yves Saint Laurent suit that she wore to accept her Oscar for Klute (estimate: $6,000 to $8,000). Also available are an Andy Warhol lithograph of Fonda as Barbarella (estimate: $25,000 to $30,000), her senior yearbook from 1955 (estimate: $400 to $600), furniture, an Academy Award nomination certificate plaque, fine jewels and more.